How to get your eCommerce Store noticed? The world is going through the era of internet revolution. We see penetration of internet in all aspects of our lives. Whether it is about searching some information or buying a product, we look towards internet. The online retail or eCommerce is a common trend now. Since the advent of internet, there have been thousands of eCommerce stores till now. With so much competition out there, it is becoming increasingly difficult to establish a brand, generate sales and get your store noticed. In such a competitive environment, SEO or search engine optimization is the only solution. SEO or search engine optimization is a set of techniques that are used to rank your page higher on search engines such as Google, Yahoo and Bing. There is a very less percentage of people who visit some eCommerce store directly. Most of the people use search engines to find the product of their choice. According to a report by Neilson media, about 72% of the traffic is directed towards websites through Google. So, in order to get your store noticed, you must perform effective SEO to rank your website high. 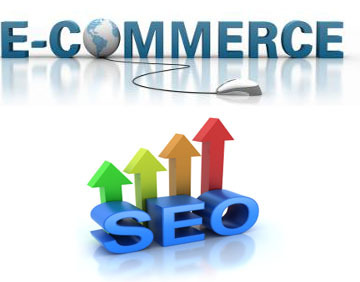 Now, there are two methods by which you can make your eCommerce site appear on search engines. First is paid search (PPC) and second is organic search. Paid search is online advertising of your eCommerce site. With paid search, your eCommerce site displays on the specific ad sections of search engine. Organic search is results displayed naturally when a person enters some keywords. It has been observed that with each passing year, paid advertising is increasing by 10%-12%. Usually, people are more likely to visit organic results. To make your site appear in organic search is quite challenging and takes a lot of time and effort. This is valid in case of eCommerce stores. As Google crawlers index sites on the base of original content, eCommerce sites are hard to index because they either have less content or have content from manufacturer’s site. In the same way, eCommerce stores use shopping cart software that focus more on back end structure but ignore front end structure and search engine friendliness. An optimized website is more likely to be indexed and crawled by search engines. Therefore, it leads to increased traffic that will eventually generate sales. Some of the immediate steps that you can take to improve search engine ranking of your eCommerce website involves. Do not copy content from manufacturer’s site. Write original, authentic and keyword focused product descriptions. Target unique and long tail keywords. Enhance user experience with easy navigation and site structure. Use relevant meta tags and meaningful URLs. Use social media tools to engage customers. These are the basics only. SEO is far more than these. Without SEO, you will never be able to generate handsome revenue out of your online business. 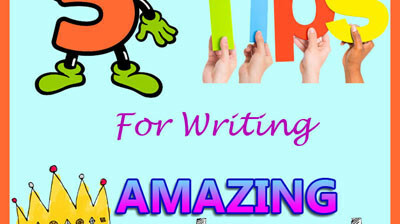 The major benefit of SEO is it helps in establishing brand name and give you repeat customers. In coming posts, I will discuss everything that comes under the tag of eCommerce SEO. So keep visiting our blog.